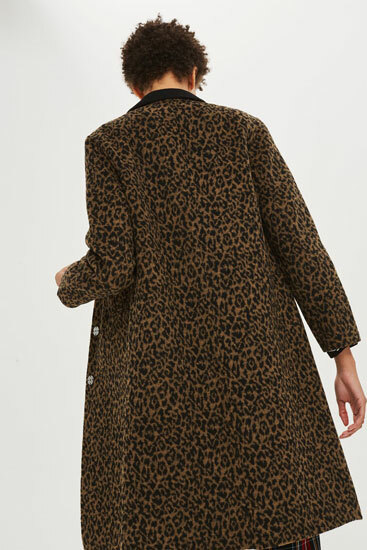 Not everyone can get away with wearing one, but if you can, do check out the new Leopard Print Coat at Topshop. 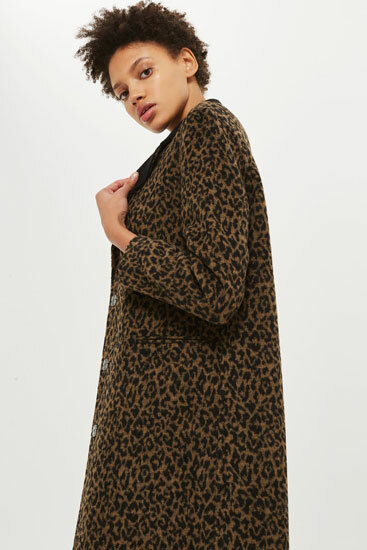 Let’s be honest, it can go a bit ‘Bet Lynch’ if it’s a little too bold, but this particular leopard print is a fairly dark and subdued one. But definitely still a leopard print coat no matter how you frame it. 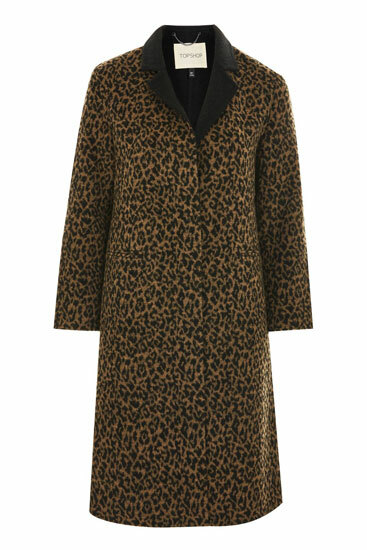 This is a long coat designed for the time of year, one with a contrast collar, popper fastenings and welt pockets. As for sizes, you are looking at 4 through to 14. Fancy one? 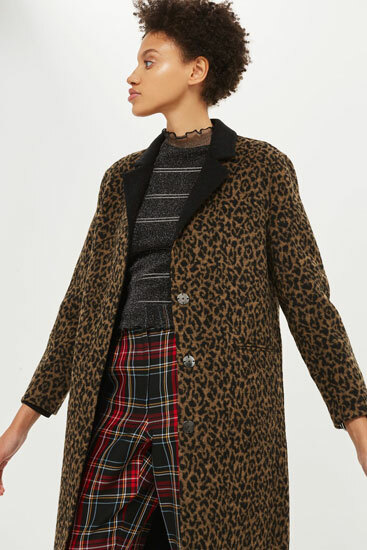 Pick one up from Topshop online right now for £89.